Someone asked me the other day if the men-children are getting along better now that they are spending more time apart. It was a good question, and my initial response was to say yes. But on reflection, it probably hasn’t made much difference to them. As they are so, so different (just as my twin sister and I were) they really haven’t spent much time together in recent years, except when they both trained and rowed in the same crew last summer (ironically even sitting next to each other in the scull). The fact is they played different winter sports (footy vs rugby), they were in different sport houses and classes at school, they never travelled to school or home together, and didn’t spend time on the weekends together as they have different circles of friends. This year of course one has left school to pursue a trade, whilst the other is doing VCE with plans to attend university, which will no doubt send them on even more diverse paths over the next few years. Again, it is pause for reflection on my part as to how my twin sister and me were at their age. We shared a bedroom for at least 15 years (god forbid the men-children should have to do that), and I don’t ever recall asking her about her friends, or her hairdressing course, or her job. Are we all so self-absorbed as teenagers to not even care? I can only assume so based on my own behaviour and that of my sons. On the home front, some things certainly haven’t changed between the boys. 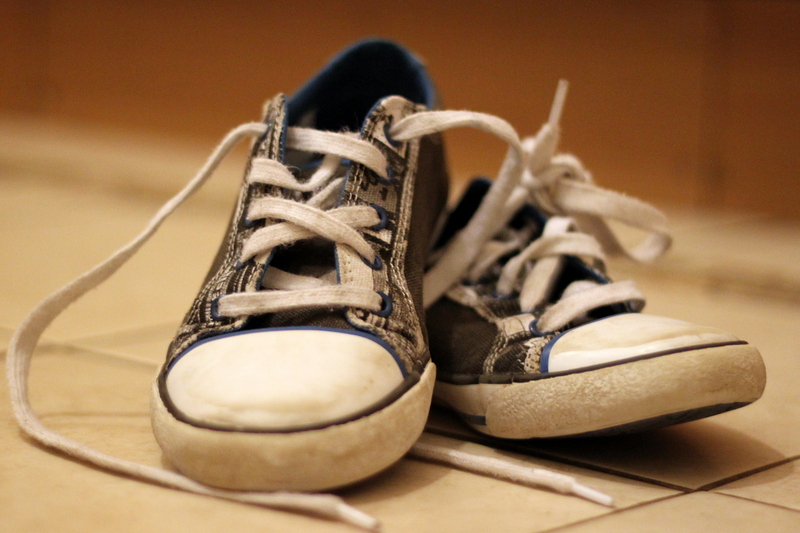 The arguments over jocks and socks, the fights over food supplies, or missing drink bottles or clothing, or the state of their shared bathroom or sitting room (one likes tidy, one comfortably lives with mess – a repeat of my sister and me ironically). Just last night we enjoyed a raging argument between them over the TV. One wanted to watch TV, one wanted to listen to music in his bedroom. Even with closed doors, it was impossible for the music not to drown out the TV. I can vouch for that, as we regularly complain about the doof doof sound effects that come from one’s bedroom above to the family room below. Even with extra insulation put in when we built upstairs (for that exact reason), the heavy sound of the bass penetrates the floor. 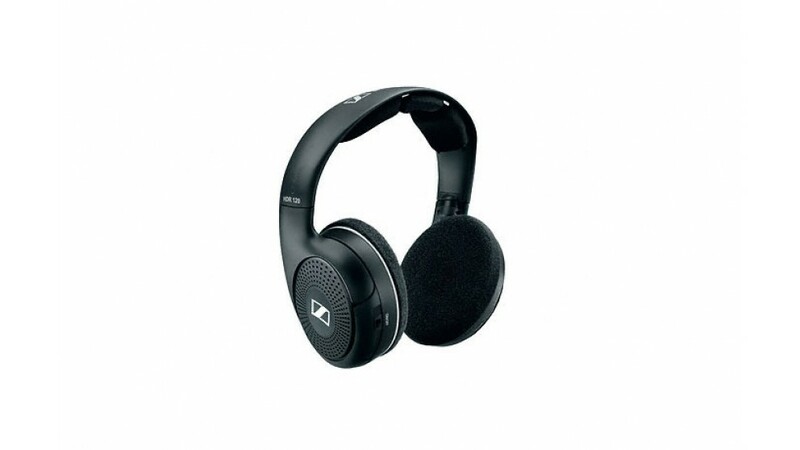 I found my own solution today – their birthday is around the corner, so I have bought wireless headphones for the TV and/or computer. That way one of them can listen to the TV or music without annoying the other one. I wonder if we’ll go back and buy a second pair at some stage to stop them fighting over the single pair of headphones, or so that we don’t have to listen to either of them being entertained? Or will Father of a Man-Child decide that with the in-built noise reduction he is going to claim them as his own and listen to Fox Sport in bliss for the rest of his life, without the sounds of all of us in the background? Now that is a very big possibility. Are we alone with fights over TV and music? What do you do to manage it, and who wins in your house, if anyone? As I publish today, one of my men-children has been stuck in Adelaide for the past week, thanks to the qualms of nature and a certain volcano spewing ash across the globe. What started out as a long weekend away for a teenage party has turned into a week-long stay – who would have thought! Such is the irony, that having initially been stranded in Adelaide due to the closure of Melbourne airport, the ash cloud then travelled backwards across Australia to Adelaide airport, grounding my son and his friends for even more time. 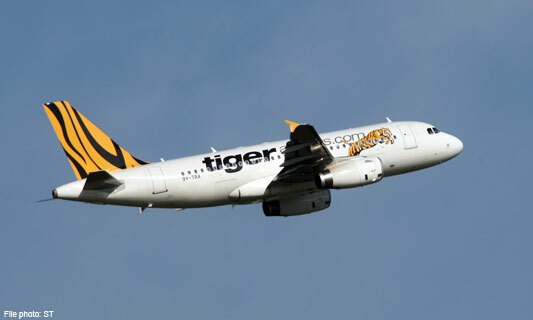 For the first time ever (and never again) he flew Tiger Airways. Yes, very cheap and god-awful flight times, but who cares when you’re a teenager? Except when there’s been an Act of God that closes the airports, and suddenly the “busted-arse” airline has NO priority in the aviation skies, and so no planes can get off the ground. So after expecting our darling man-child home last Monday (I admit I was looking forward to seeing him even after 3 days) it’s now Saturday (at best) before we will see him. Naturally buses and trains have been explored, but as you would imagine they’ve been booked out, and I’m not that keen on teenagers doing that without adult supervision, so we’ve decided that the fall back is now Father of a Man-Child and another Dad driving to Adelaide and back to bring the boys home, if all goes pear-shaped again on Saturday. Whilst I am missing him, naturally Man-Child II is delighting at missing school and spending time with a family who apparently like him so much they’d happily adopt him! Regardless of how they behave at home (typically badly), all is forgiven when you learn from another parent (and I quote) “Man-Child II has been amazing…Dishes in sink, making bed, helping out…Tidying up after the party.” Why is it that none of that happens here at home? Naturally as time has gone on, I’ve shuddered to think that he didn’t take the bath towel I asked him to take, and only had two pairs of jocks, but I know that they’ll be well looked after, and just be treating it as a “camping” trip = minimal hygiene required. That didn’t stop Man-Child II texting me furiously to try to convince me why he should be allowed to have the piercing. Needless to say I remained adamant it not happen, both verbally, and to ensure no “misunderstanding” via text – I guess time will tell! All said and done it’s been interesting to have Man-Child II away for the week. The dynamics of the house have changed significantly – sister of a man-child has no one annoying her, and Man-Child I has no one to fight with – it’s been positively BORING! And I admit, I’ve missed him as I do any of my children when they’re away for an extended period of time. As they say, absence does make the heart grow fonder – but only if it doesn’t have an earring in it!! Have you ever watched a teenager pack to go away? Girls being girls they pack everything except the kitchen sink. I mean you can never have too many pairs of shoes can you? Boys on the other hand are in the minimalist camp – why take something just in case – that’s excess baggage! Typically as a mother I always worry about what my Men-Children pack to go away. If it’s a school camp, I insist they take absolutely everything on the list provided (yes, I was always very obedient). If we’re going on holidays, I like to have a list so we don’t forget anything. They on the other hand are always aiming for light and lean – why take long johns on a winter camp to the foot of the snow ranges – it won’t be cold Mum. Clearly they didn’t attend the Boy Scouts (motto “Be prepared”). My favourite is overnight stays. That takes packing light to another dimension. Basically, my boys pack nothing. Nada. Zip. They go in the clothes they have on their back, and come home in the same clothes. They don’t take a change of jocks, or a toothbrush, or deodorant. I thought it was only my two but when their mate turned up at the door the other night to stay, I was greeted by a boy with the same approach. His mother didn’t seem phased by it, and surprisingly nor was I – I was actually amused and quietly relieved that I don’t have the only unhygienic children in Melbourne.